Cox’s Bazar, the city of Longest Unbroken Sea Beach in the world is the most popular tourist spot in Bangladesh. It is located 150 km south from the port city Chittagong and for the very obvious reason Dhaka toCox’s Bazar route got the best transportation facilities in Bangladesh. 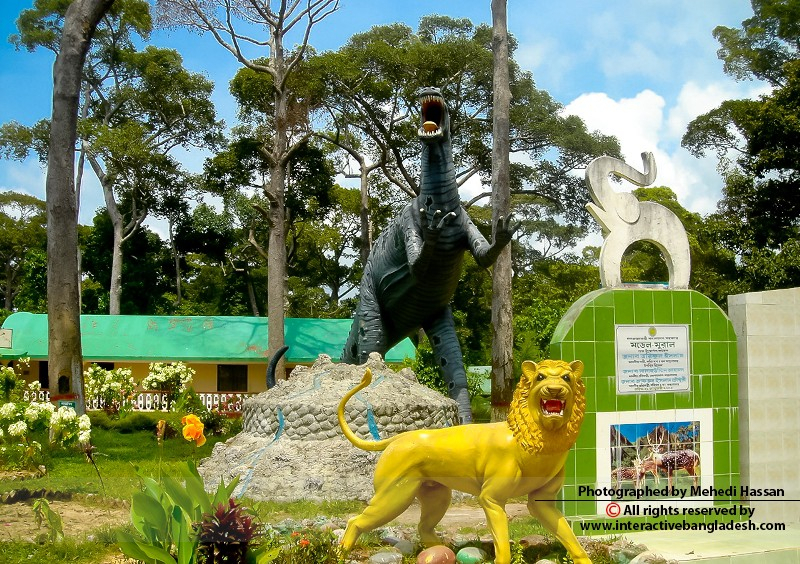 Chunati Wildlife Sanctuary is located 70 km south ofChittagong on The Chittagong-Cox’s Bazar highway. The sanctuary was established in 1986 with a total area of 7761 hectare. This wildlife sanctuary got someextra features like hills and mountains and directed by several creeks with roughor stony beds. The Chunati Wildlife Sanctuary provides habitat for wild elephants. 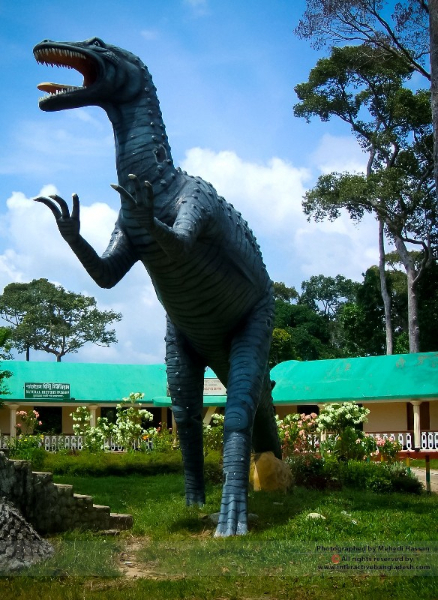 Dulahajara Safari Park, home of around 4000 animals of 165 specieswith an area of total 2224 acres is a wildlife conservation project in a natural environment. 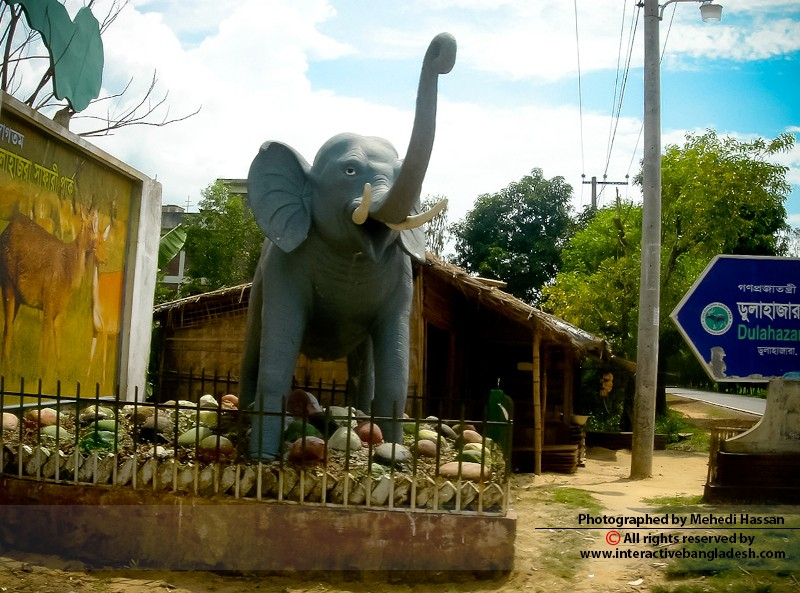 It is located on Chittagong – Cox’s Bazar highway in ChakariaUpazila near Cox’s Bazar. 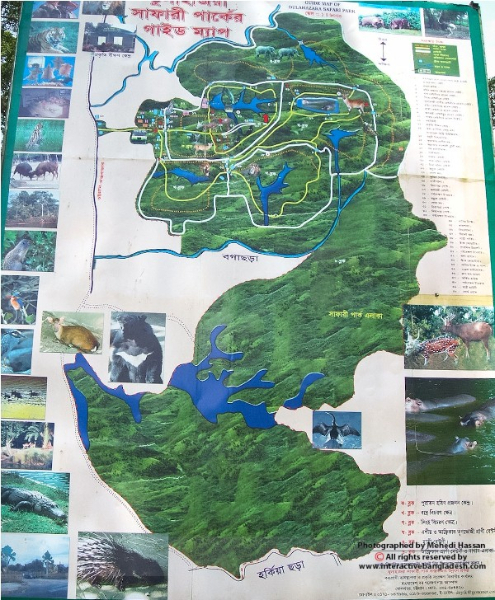 This area includes a large number of wild elephants which are native to this area and the later included animals are Lions, Bengaltigers, Crocodiles, Bears, Spotted Deer and lots of different types of birds and monkeys. Dulahazara Safari Park generates a huge number of tourists every day!! !